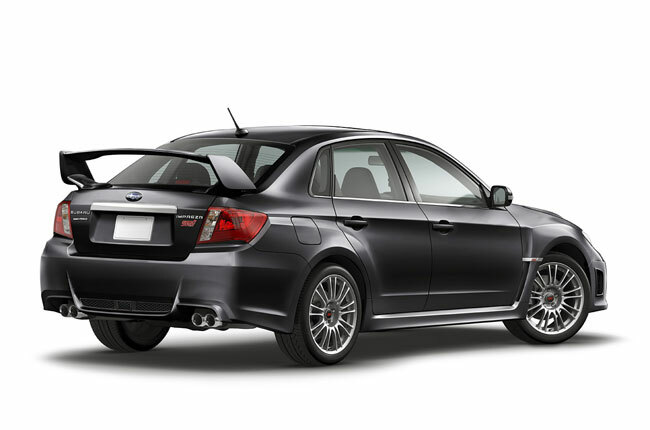 I personally vote for the previous hatchback model of the Subaru Impreza when it comes to the exterior design and weight wise, but I guess we can't judge it yet until we see it personally. 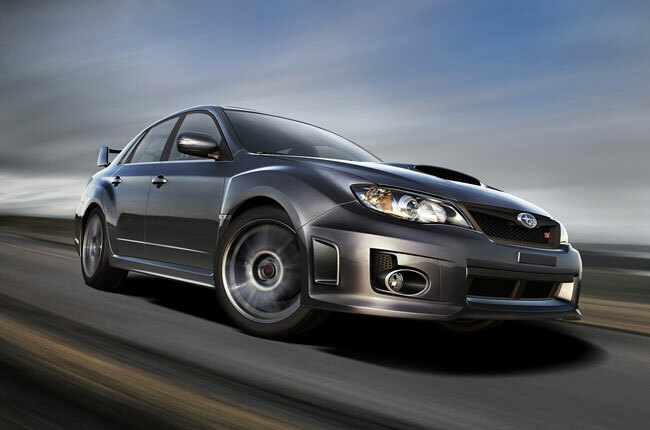 The new Subaru Impreza will be a 4 door version and gets the same wide body style of its previous model but its wheel will get and extra inch wider which should make this car even a better gripping performance compare to its previous model. 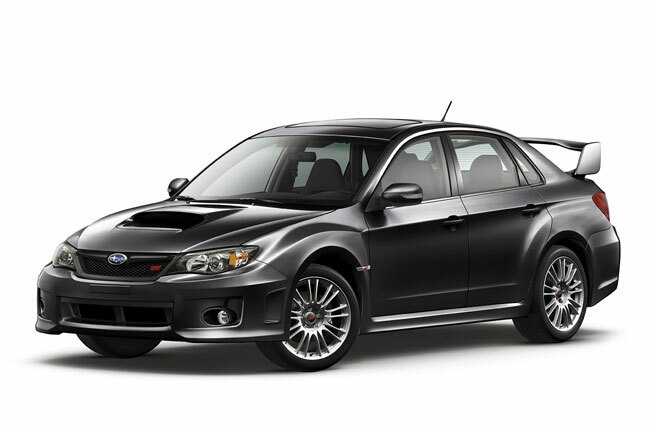 They somehow manage to upgrade its power even though this new Subaru Impreza weighs 33 pounds more than the 2009 model. 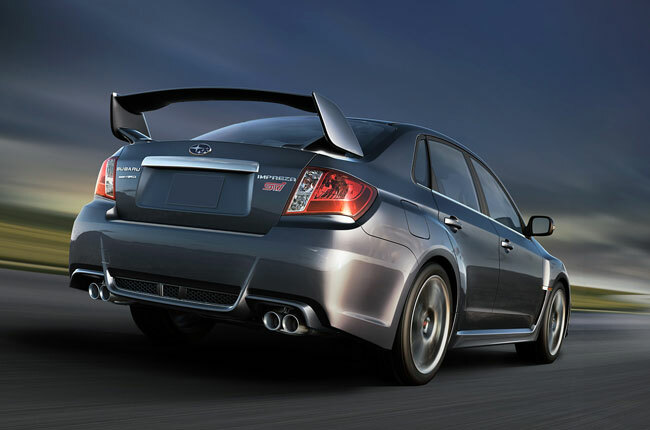 The new Subaru Impreza will get a powerful 305 horsepower turbocharged intercooled 4 cylinder boxer engine that will be paired with a 6 speed manual transmission, its suspension will also be improved that will makes the performance of this car even better than before. 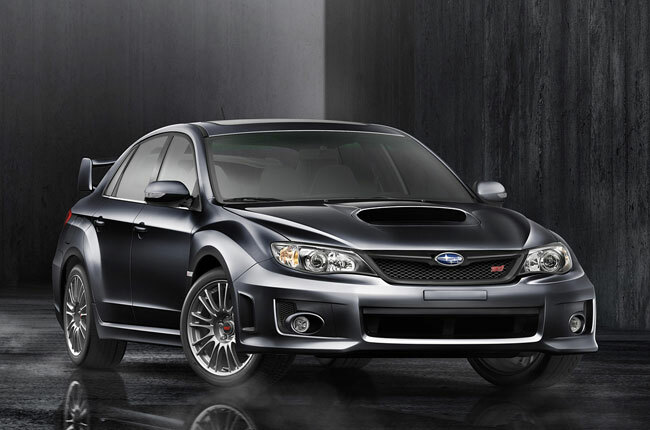 The automaker also manage to improve the interior of this new Subaru Impreza, but for me personally I really don't care about it, honestly speaking if you buy an Impreza comfort and interior design shouldn't be the one you're after.